I’m currently loading live all the paperback versions of the Cozumel series to catch those up, now that that series is complete. And book 1 of the next series is heading off to the beta-readers! Progress is being made! 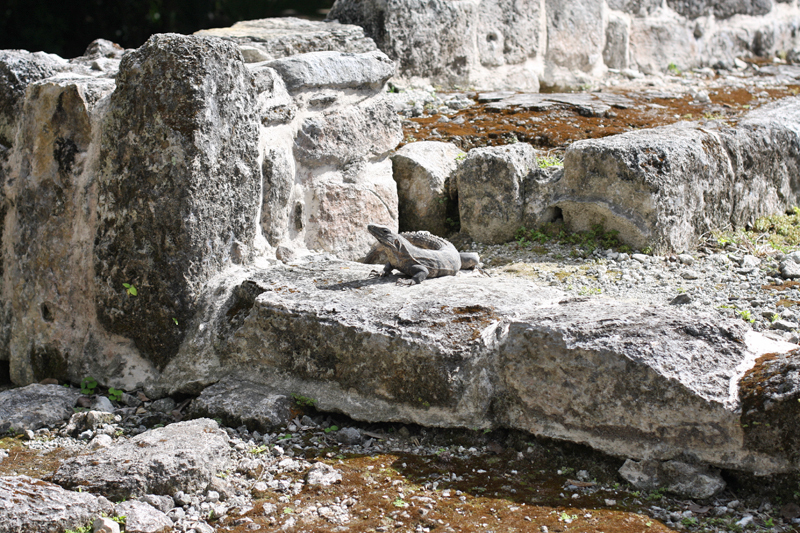 Here’s a photo of an iguana I saw in Cozumel to celebrate :). Can you see him? Those guys are quite stealthy!